Project Planning is the most important tool for any Project Developing Teams or Companies. Project Plan will help both Developers and Clients in the same phase and deliver the outputs of the Projects as per the promised deadlines with the client specifications. Generally a manger from the development teams prepares the Project Plans. Project Manager consider the availability of the Resource, Complexity of the Project, Cost of the Project while preparing the Project trackers. If a Project requires special skills to understand the requirements. Managers and SMEs together will prepare the Project tracker based on the Inputs and Project specifications. In some case, a team member also prepares Plans if the Project is simple in nature or if not complex nor critical. Project Plan are prepared generally using MS Word Templates, Excel Templates or PowerPoint Project Charter Template. There are many Free and Premium Templates available in the internet to download and ready to use. 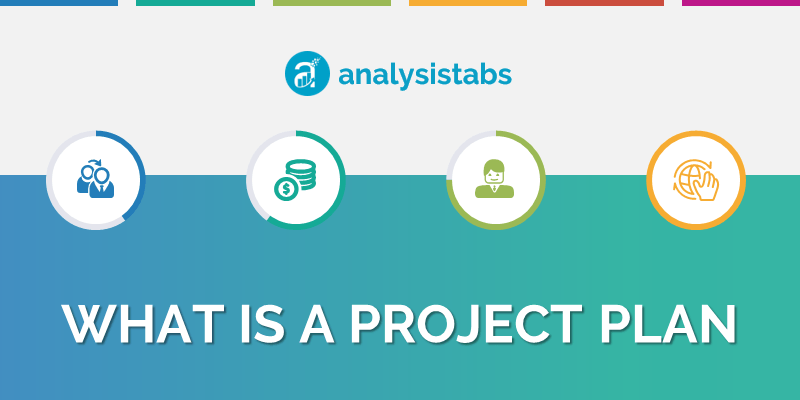 Analysistabs provide Free Excel Project Plan Templates to Download with basic tools, Premium Project Plan Templates with Powerful tools and customization options. Plans are better represented using Gantt Charts developed using Excel VBA Macros. A Project Gantt Chart can easily describe the key information required to understand the progress of a Project. MS Project is one of the commercial Tool comes in MS Office Package. There are many free and commercial tools available in the market. Project Plan contains the Project Name, Responsible Person, Project Phases, Project Milestones, Project Tasks, Project Status, Task Status, Progress Completion, Start Date and End Date. This is is Key information of the Project to understand the Status of the Project and it’s Progress. Project Plan format or template can be prepared using MS Excel, MS Word and PowerPoint. Microsoft Excel is most suitable tool to create powerful and customized Formats and Project work-flow Templates.